Let’s just be honest here: there aren’t too many things in man’s life surpassing marriage in terms of adrenaline. Since this is exactly what your stag is about to do, why won’t you prepare him for this adventure? After all, you’re his precious friend! 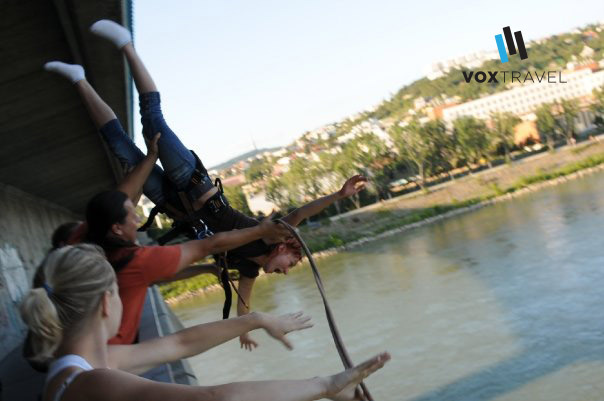 Bridge swinging is the best adrenaline preparation you can get for him while visiting the Slovak Capital. 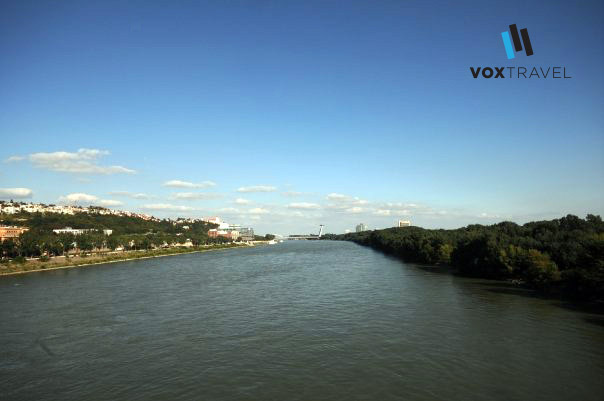 Jumping from almost 20 meters above the magnificent Danube River is not for everyone. 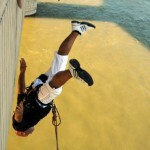 The free fall is followed a wild swing close above the surface of the Danube River. All tested, safe and fun! 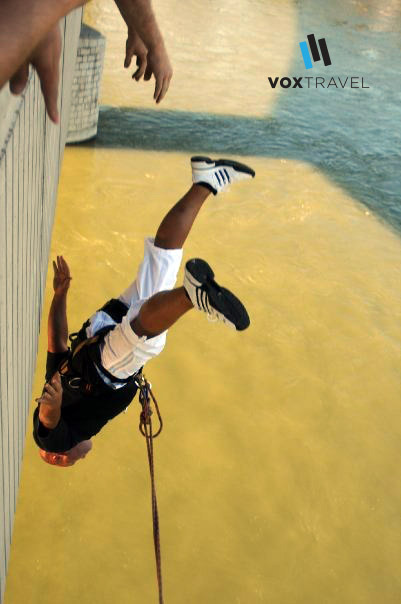 Every member of your stag commando can enjoy one spectacular swing jump from the Lafranconi Bridge in Bratislava.